around men’s health issues this Movember. Each and every community member in the arcade is doing all they can this month, whether that’s growing out a moustache like Sayed of Top Tailor, offering special Movember deals like Shepherds, giving away some special prizes for the Piccadilly Arcade Movember raffle, or talking to their customers and offering support around men’s health. The piccadilly community is extremely passionate about Movember, understanding the impact that speaking up can have this month on shoppers. “Shepherds is a place where people are able to talk and open up in a non-judgmental conversation. We talk to our customers whilst they are getting their hair cut or beard trimmed. They think of us as their father, their brother or their son, but without the emotional attachment. You can actually save a life by talking to people, especially this month.” – David Sturgeon, Shepherds. Make sure you take advantage of the fantastic offers that the community is running until the end of Movember. Top Tailor is offering 10% off all alterations for men, whilst Shepherds are offering half-price on all quick beard and moustache trims, as well as a free mini beard moisturiser or mo wax with every donation. 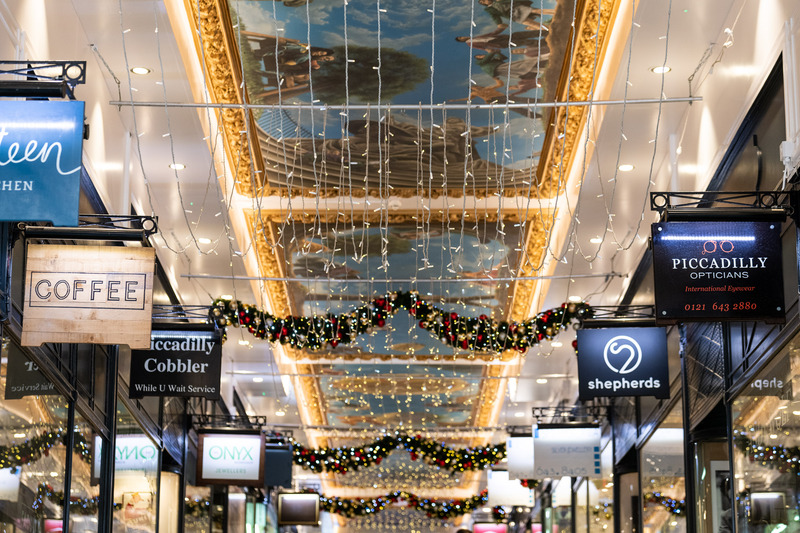 To help support the Piccadilly Arcade Movember campaign and to enter our raffle, simply visit one of our participating tenants or visit the link here to donate online. Make sure when you tweet, share or RT, you use the hashtag #MovemberBrum. Piccadilly Opticians: Get £80 off any second pair of glasses for all men. Faculty: Receive a free Mo cookie with every coffee purchased for men supporting Movember by growing a moustache or donating. Marco Benito: Receive a free Beard Line Tidy with every Men’s Eyebrow Shape. Shepherds: Get 1/2 price on all Quick Beard and Moustache Trims. Receive a free mini Beard Moisturiser or Mo Wax when you make a donation in store. Piccadilly Cobbler: 10% off all shoe repairs and a free shoeshine to all men supporting Movember by growing a moustache or donating. The Onyx Workshop: Get 10% off all jewellery and jewellery repairs for all men. Top Tailor: Get 10% off on all alterations for all men. Smithsonia: Receive free Moustache Cufflinks when you spend £50 on mens accessories. Smithsonia will also donate £5 to The Movember Foundation when a pair of moustache cufflinks is purchased. 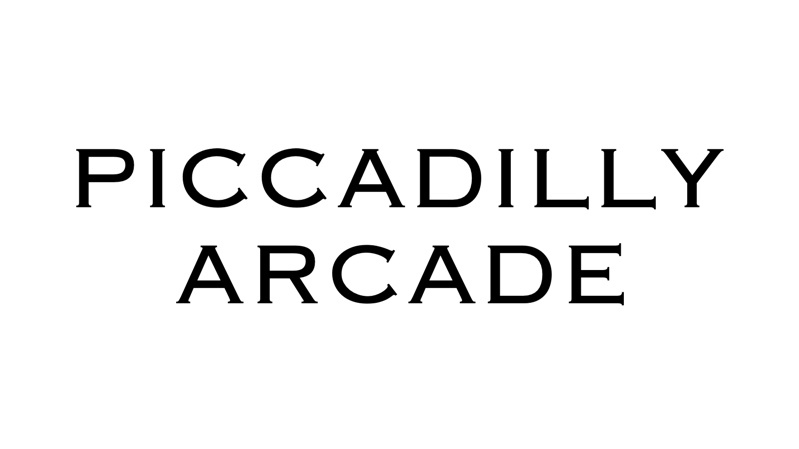 Piccadilly Jewellers: Get 10% off all men accessories and jewellery. A traditional full service including a shampoo, haircut, style and traditional wet shave at Shepherds. Worth £65. Stunning sterling silver moustache pin from The Onyx Workshop. Shellac manicure for two people at Marco Benito, worth £60. A Faculty branded tote bag. Model cast aluminium DC3 1950’s Aircraft on a stand from Smithsonia, worth £69.95. 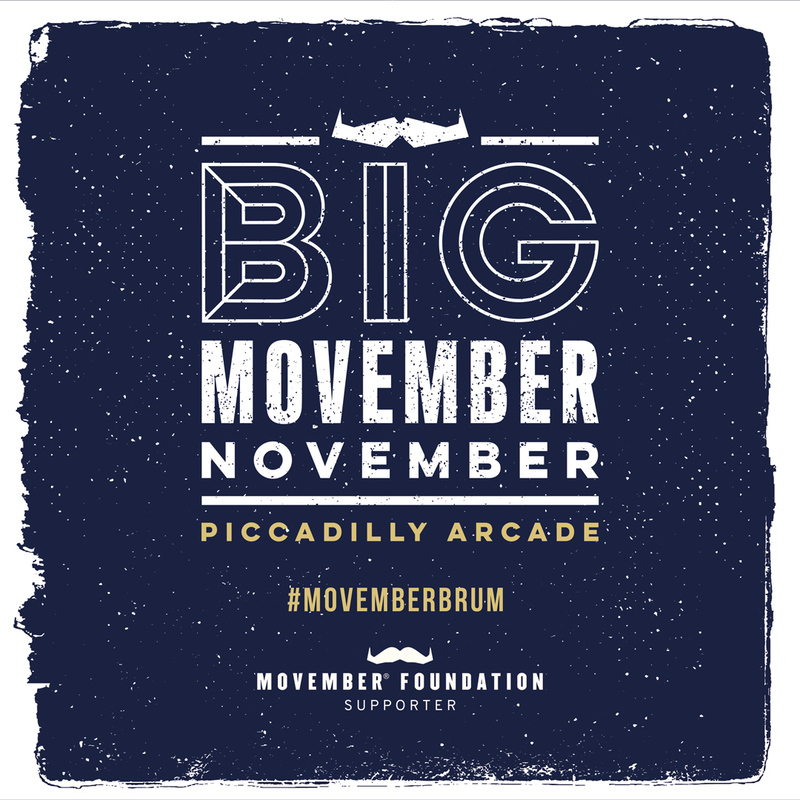 Donate to the Piccadilly Arcade Movember Campaign!